The Green Exchange, planned to be the country’s largest community of sustainably-focused businesses, will be the featured case study and tour for tonight’s USGBC – Illinois Chapter networking event. The agenda includes a presentation and walk through of the adaptive re-use of a four-story, 272,000 SF former factory building being converted according to LEED Platinum standards. 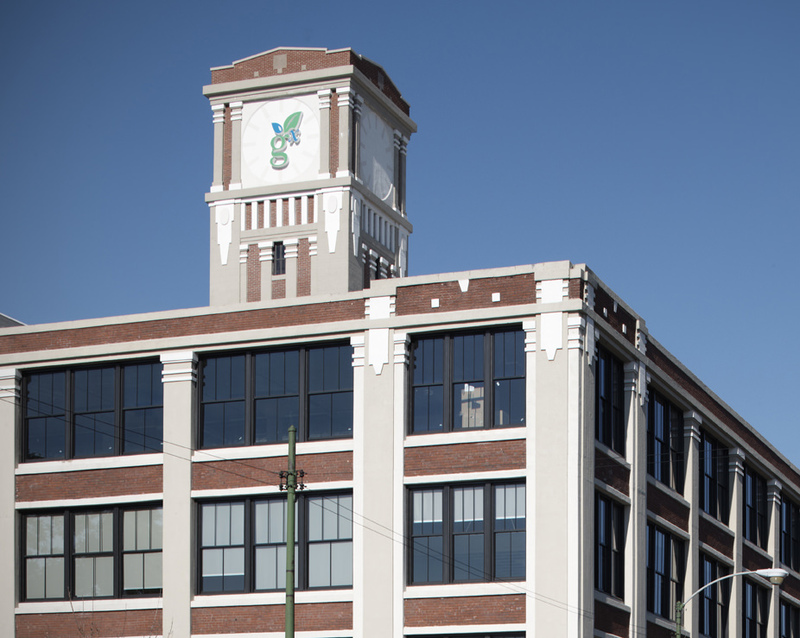 Once the home of the Frederick Cooper Lighting company, 95% of the original building structure was rehabilitated and maintained to preserve its historic landmark status. HPA’s Jim Plunkard, Aracely Nevarez and Megan Zack will be featured speakers, together with David Baum of Baum Development, LLC.